Spring is one of the most popular times to visit Tokyo, but what is the weather like for Tokyo in April? 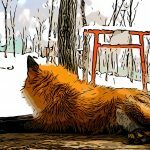 What should you expect in the spring? April is one of the most popular times to visit Tokyo because it’s cherry blossom season. Spring in Tokyo and Japan are great times to visit but Japan’s climate seems to experience all four seasons. Unlike here in Boston, Tokyo experiences all four seasons almost equally, so if you plan on visiting Japan in the summer, just beware that its climate feels a lot like Vietnam’s in the middle of the summer because of the dreadful humidity or mushi atsui as they call it in Japanese. But as for April? Tokyo’s weather in April is nice but it can still feel a bit cool. It reminds me of Southern California where you can dress lightly during the day, but you usually want to bring a light sweater or jacket for nights which can get down in the 50s. April is a great time to visit Tokyo because of all the cherry blossom festivals as well as spring blooms in my favorite gardens. Japan has some of the most wonderful gardens in the world and you definitely don’t want to miss visiting the best that Tokyo has to offer. My travel guide Hidden Tokyo goes into detail about both Cherry Blossom season in Tokyo, but also my favorite gardens to visit and so much more. 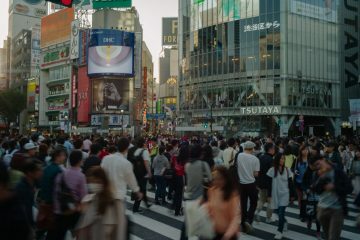 If you’re taking a trip to Tokyo, this guide will be the absolute best investment you can make for experiencing the full depth of Tokyo. 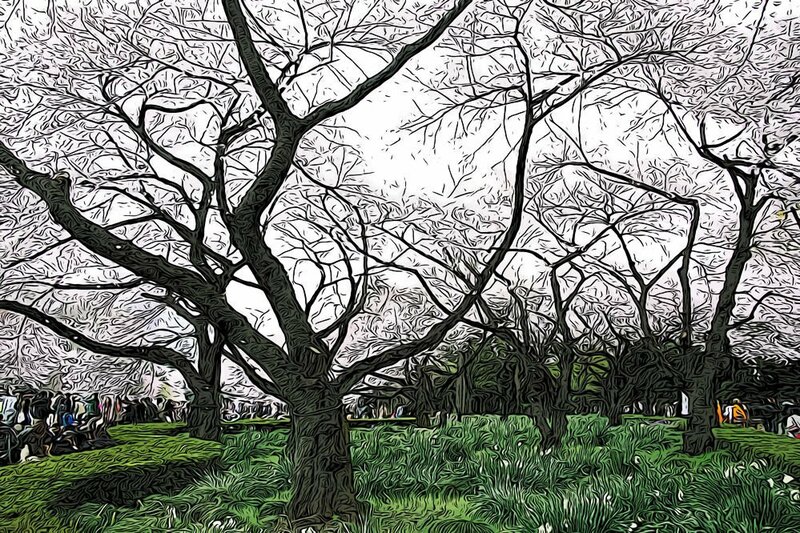 Shinjuku Gyoen is one of the most famous and largest gardens in Japan. Located in the heart of Shinjuku, this park is really large and you can easily spend a few hours exploring the park. I love viewing the blossoms here. It’s also a really popular hanami spot. Ueno Park is also another really popular option because Ueno offers the famous canopy of cherry blossom trees. During Sakura season, Ueno Park gets really busy though and if you hate crowds, I’d avoid this place. With that said, I hate crowds, but I don’t seem to mind crowds in Japan. 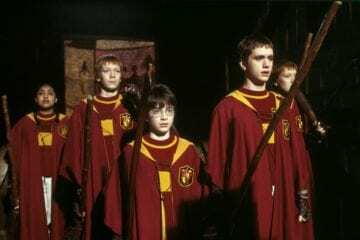 There’s a lot more order and people are generally more respectful. Ueno is also a really popular hanami spot where you find a lot of food vendors. Koishikawa Korwkuen Garden is another favorite of mine which has both really beautiful spring and fall colors. Yanaka Cemetery is another place I love to view the blossoms. Japanese cemeteries are usually well maintained and built around nature. This is one of Tokyo’s most famous cemeteries which is also famous for all its cats. Hakone is always a favorite spot for a day trip from Tokyo. 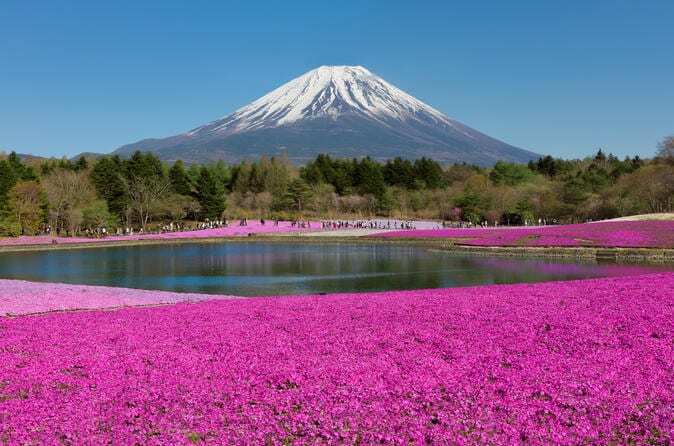 Shibazakura is another popular spot to view spring flowers in the midst of Mt Fuji!. Book a day trip through Viator for only $76 by clicking here. READ Why do Japanese Women Have The Best Skin? 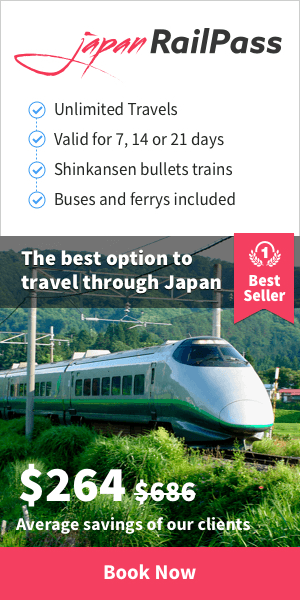 Or book a similar day trip to Shibazakura but add on Lake Motosu to include strawberry picking. 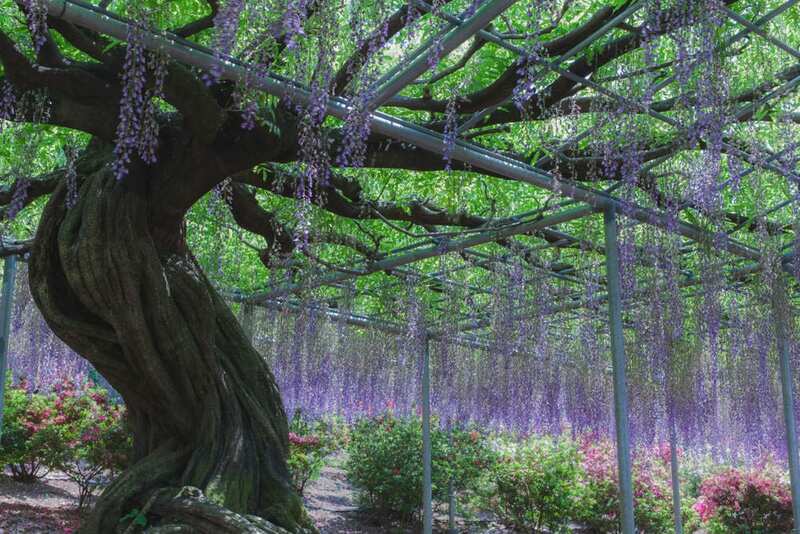 Ashikaga Flower Park is of course my other favorite garden to visit in April. 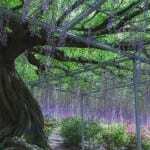 Read my article The Ultimate Guide to the Whimsical Wisteria Tunnels of Japan. 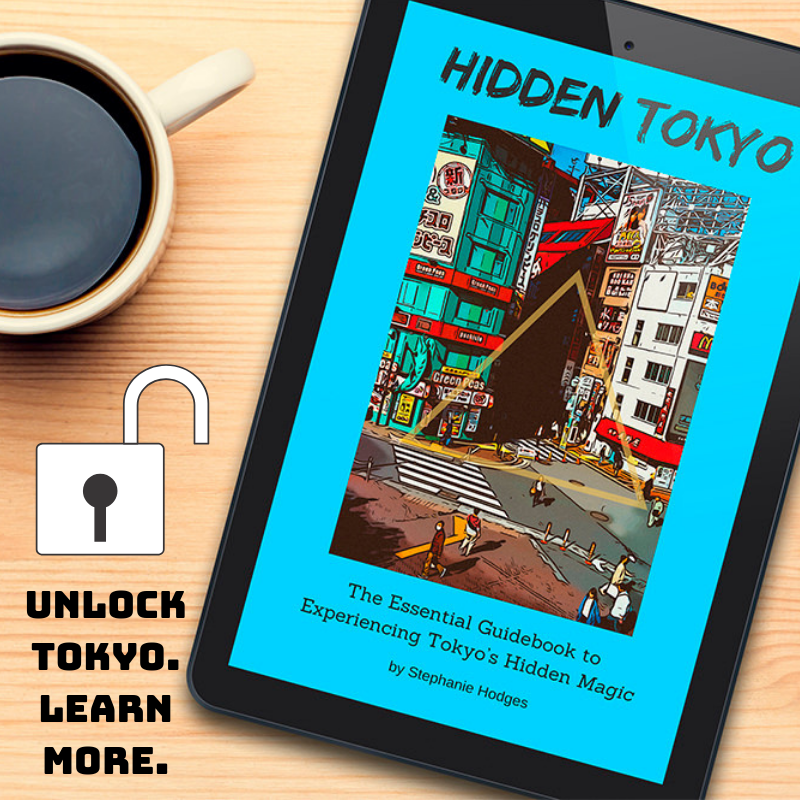 If you’re heading to Tokyo soon, I highly recommend my book Hidden Tokyo. It’s a source of invaluable information that will take your trip to the next-level. It truly reveals how to experience Tokyo’s hidden MAGIC. You’ll never see Tokyo in the same way again. Awesome post. 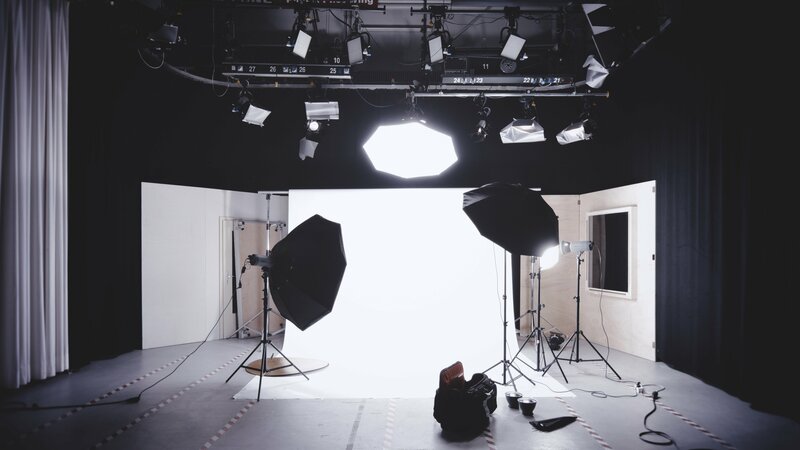 This was really helpful post, Thanks to sharing with us. 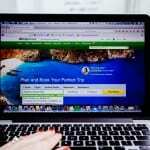 Some good and simple travel tips in here Stephanie, thanks for sharing such a great article!